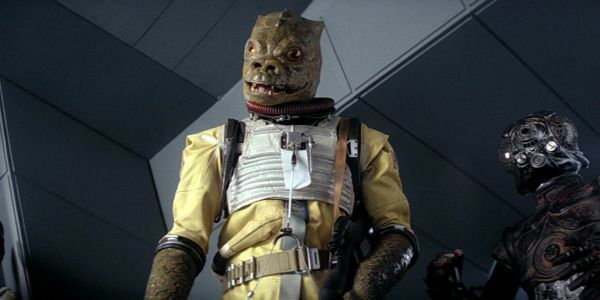 Solo: A Star Wars Story is now available on digital, with the Blu-ray following soon. 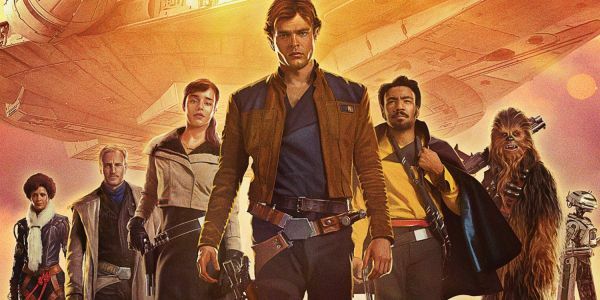 There's no directors commentary track included with the release, so co-writer Jonathan Kasdan took the time to drop some Solo facts about the making of the film. While a commentary would've been great, this is the next best thing. In addition to that, some new Solo concept art reveals the film almost had an Ewok cameo, and more.